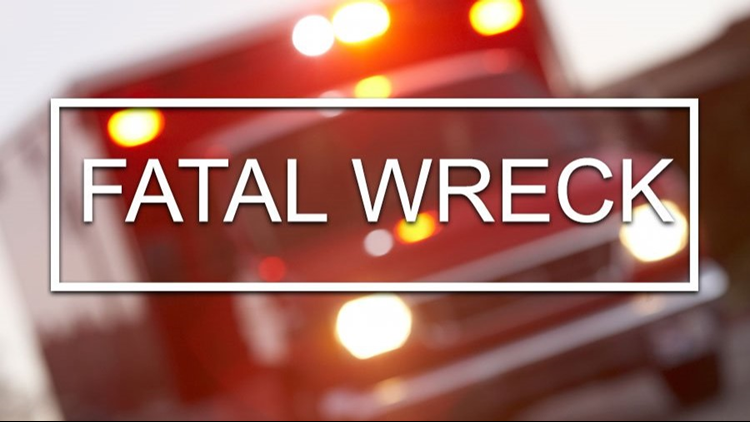 DPS Troopers responded to a one vehicle fatal crash on County Road 2138/Blackjack Road, four miles northwest of the city of Troup in Smith County Wednesday morning. A preliminary crash investigation shows that the driver of a 2015 Buick Regal, Kevin Alexander Burleson, 37, of Troup was traveling north on County Road 2138 at an unsafe speed and was unable to safely negotiate a left curve in the roadway. The vehicle went into a side skid, left the road where it struck a tree and rolled over.